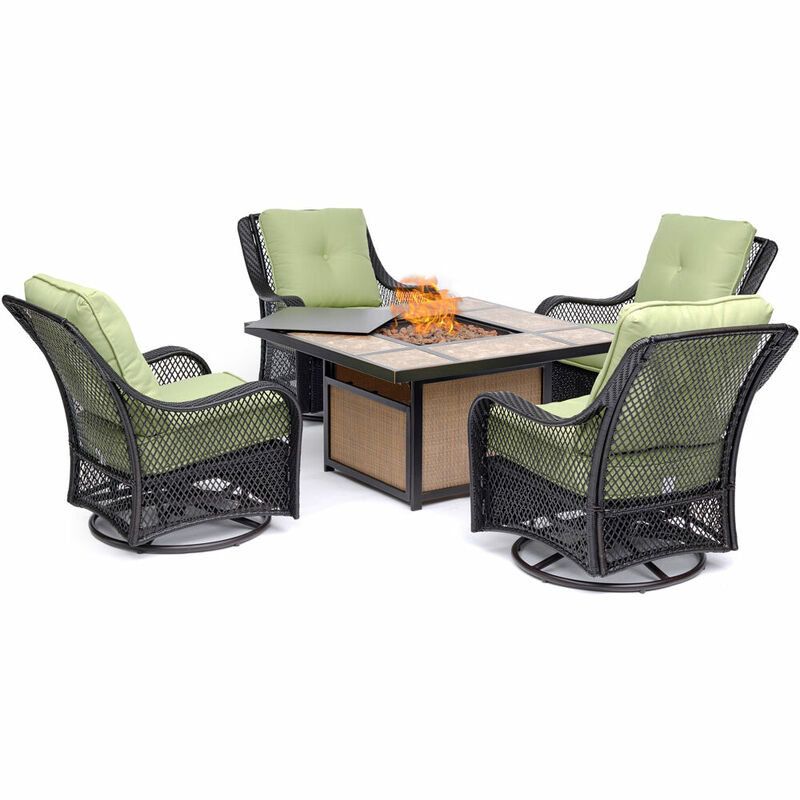 Add some style and uniqueness to your BBQs and outdoor seating areas while repelling those annoying and biting mosquitoes and insects with the Anywhere Table Top Garden Torch. 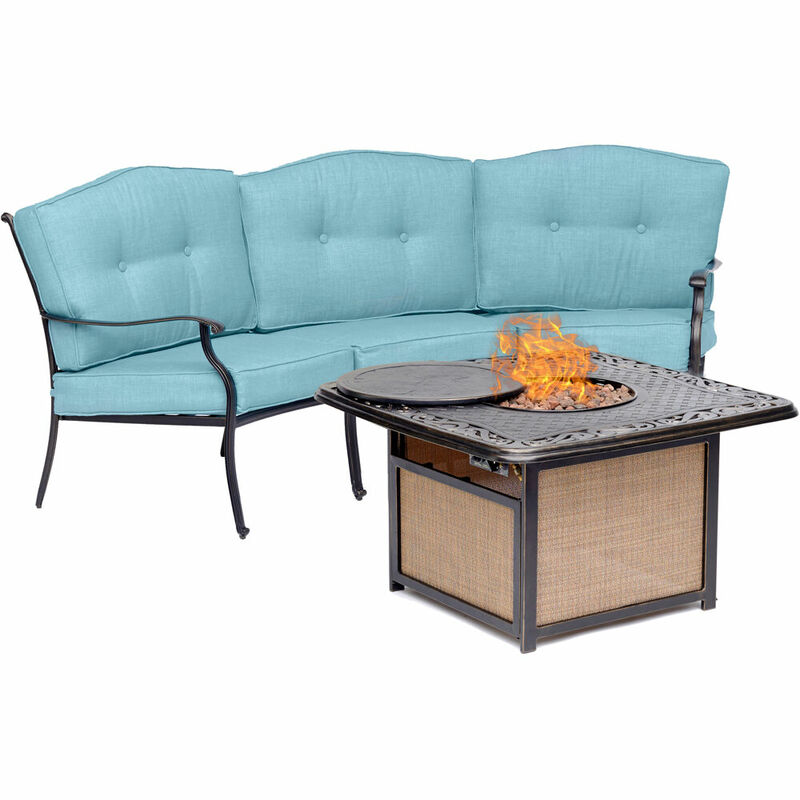 These modern design torches come in 2 styles, cylinder and cone shape, and have matching 65" tall stake versions as well. 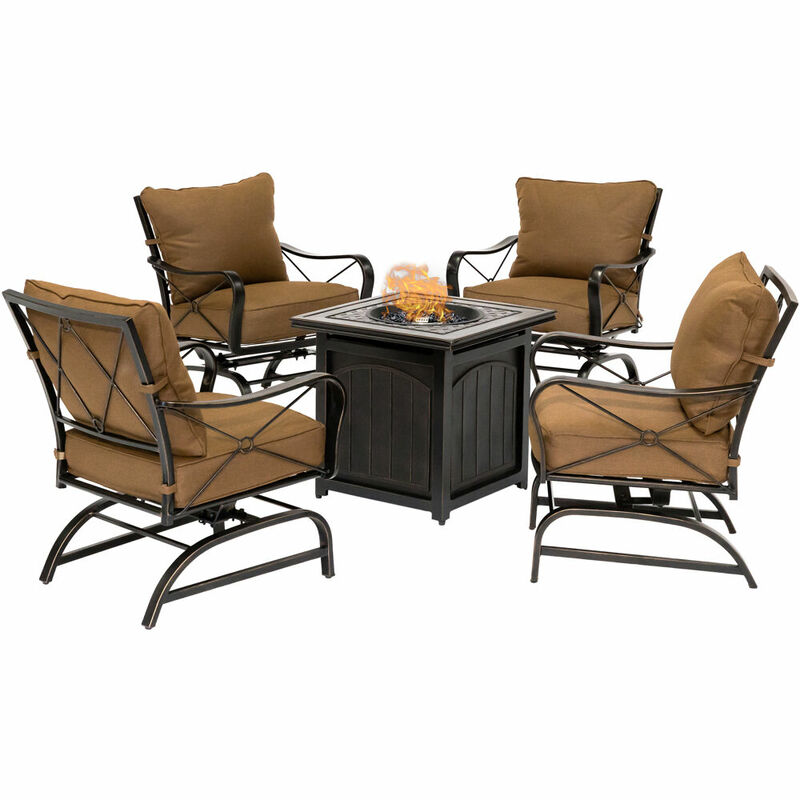 One or more can be placed on any flat surface to radiate glorious light and repel insects to insure your outdoor time is most enjoyable. 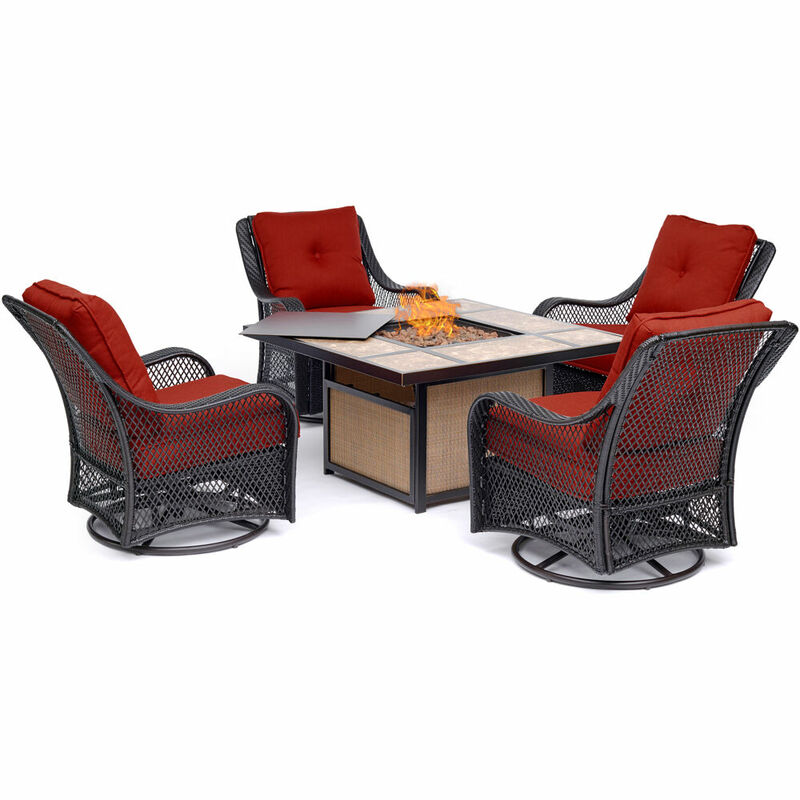 Both models have clean sophisticated lines in a stainless steel finish that will enhance any outdoor atmosphere whether it's a barbecue, outdoor games, or any evening gathering around the patio, deck, yard or pool. 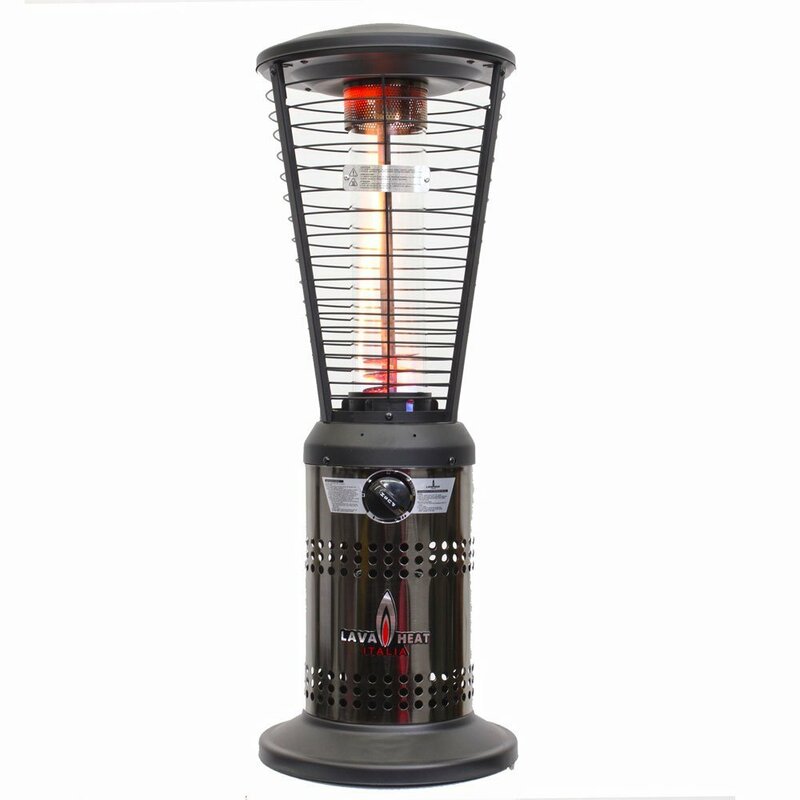 The Anywhere Garden Torches™ use citronella or lamp fuel and comes with a snuffer cap for safe and easy extinguishing. A funnel is recommended for use when filling the fuel. 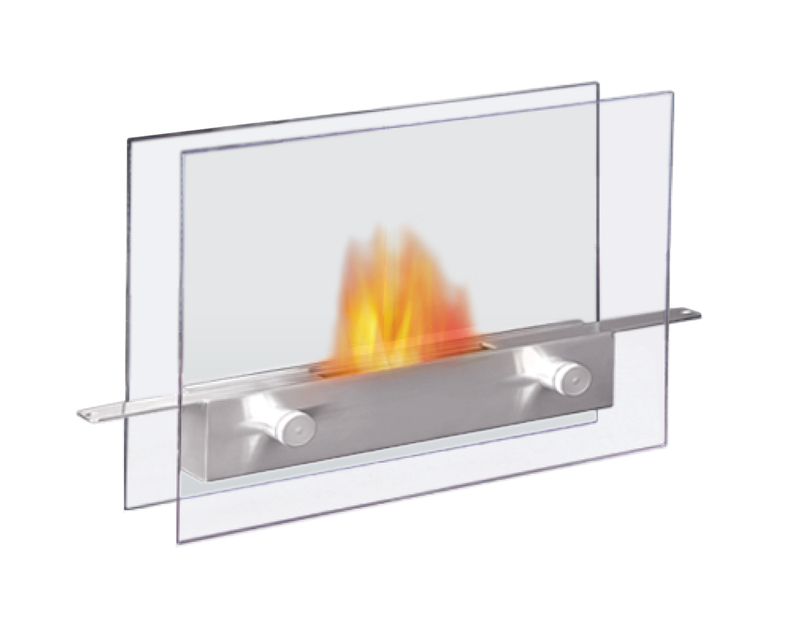 Wipe any spills or drips off stainless steel before lighting. Never try to refill torch while burning or top is still hot. 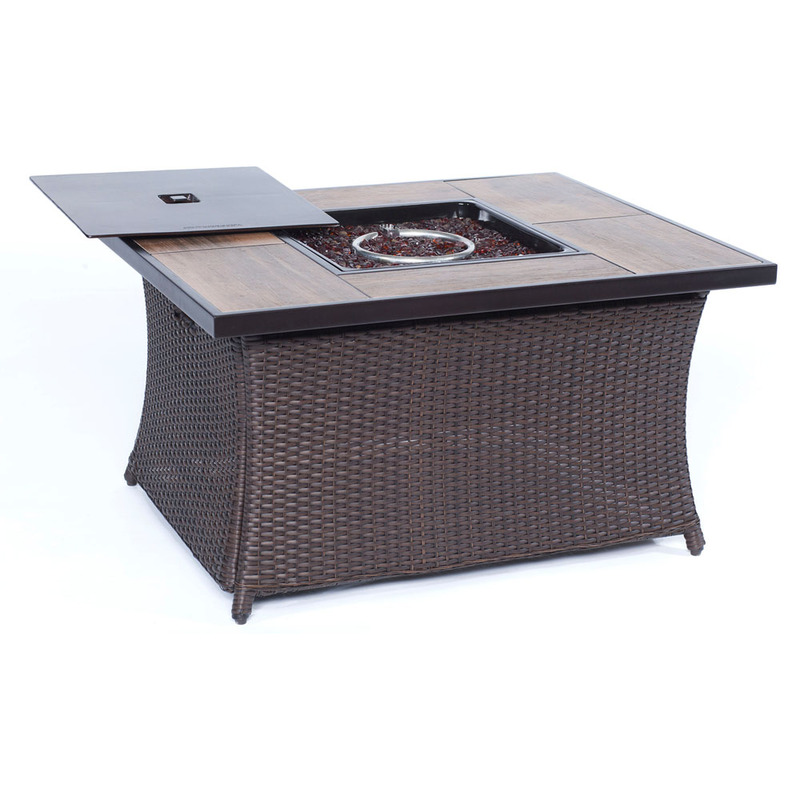 "Lampada" Italian for lamp light, is one of our newest tabletop fireplaces. 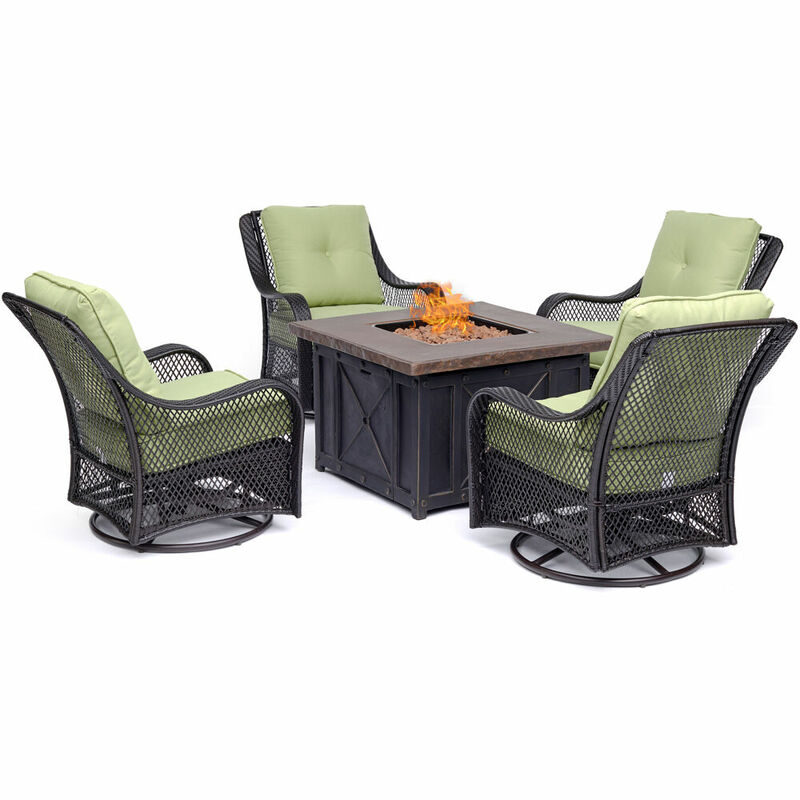 Lampada is the perfect centerpiece or gathering point for friends and family. 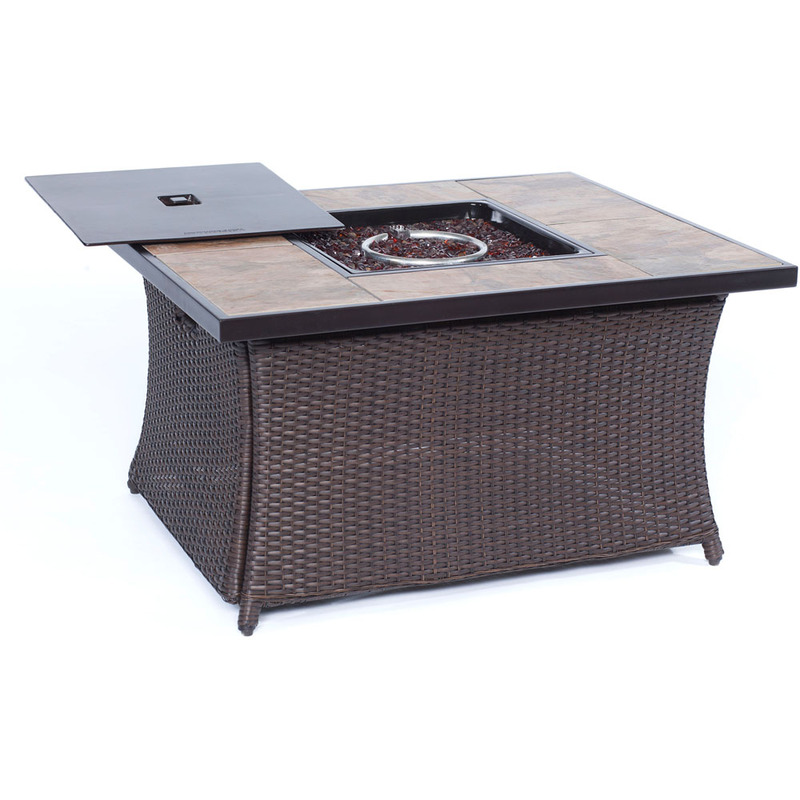 A beautiful way to add luxury and warmth making it the perfect gift to give or receive! The colorful flames stand out against the classic black body and safely behind the tempered glass windscreen... beautiful and functional. 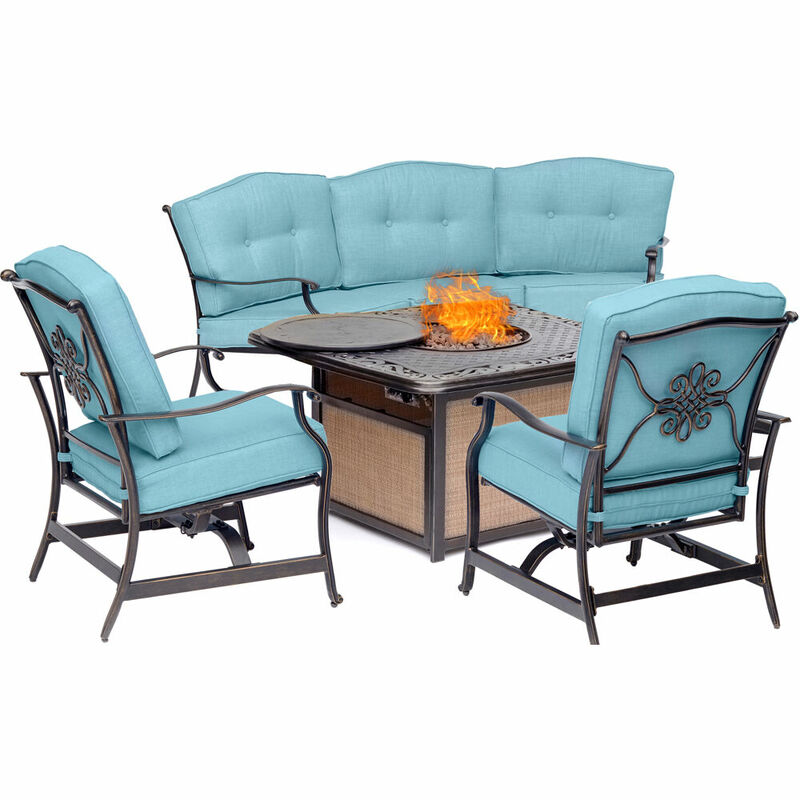 This open ultra modern design allows the beauty and colors of the flames to be enjoyed by everyone. 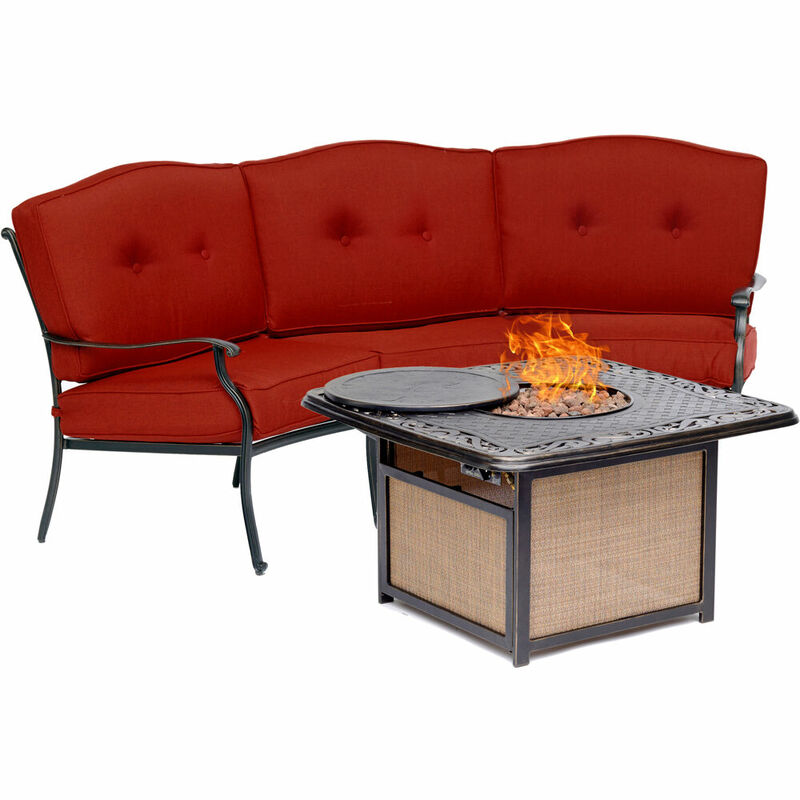 Relax and unwind as you watch the fascinating flames. Ships with snuffer tool. 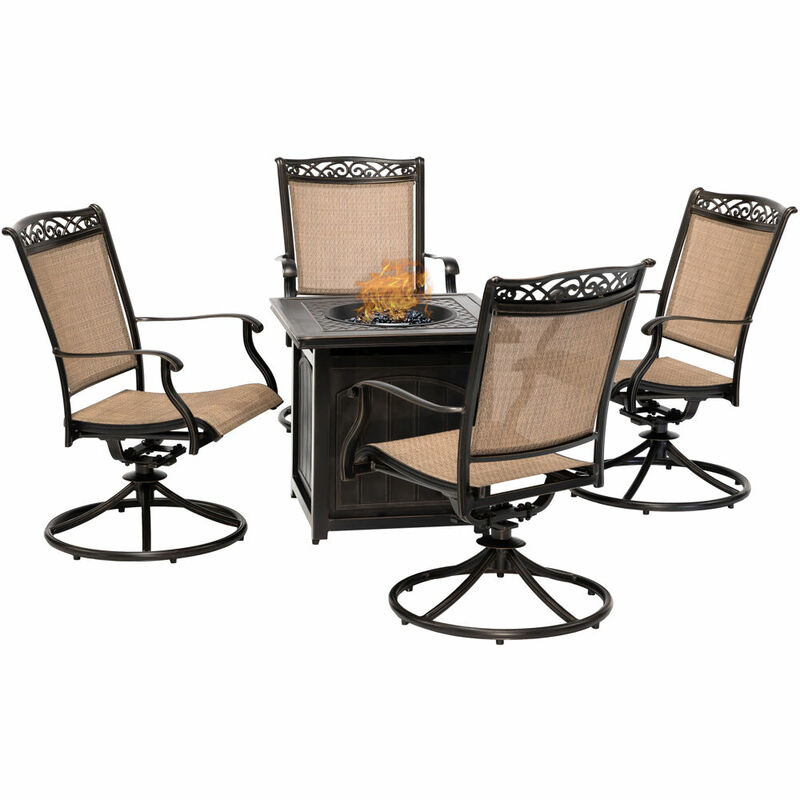 Perfect for any setting. 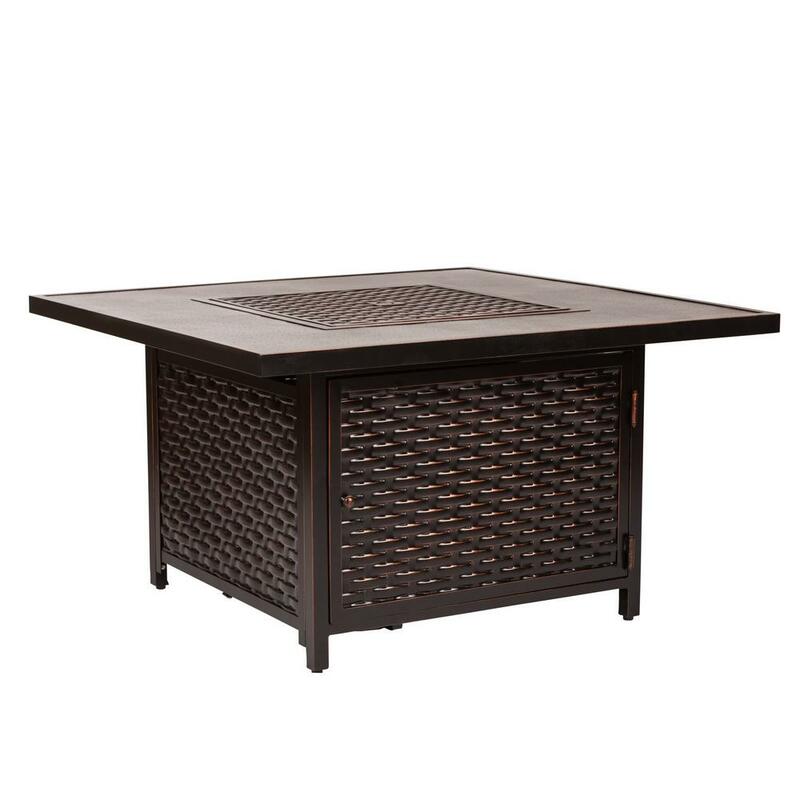 Lampada tabletop bio-fireplace may be used indoors or out, however do not leave your fireplace outside exposed to the elements after use. 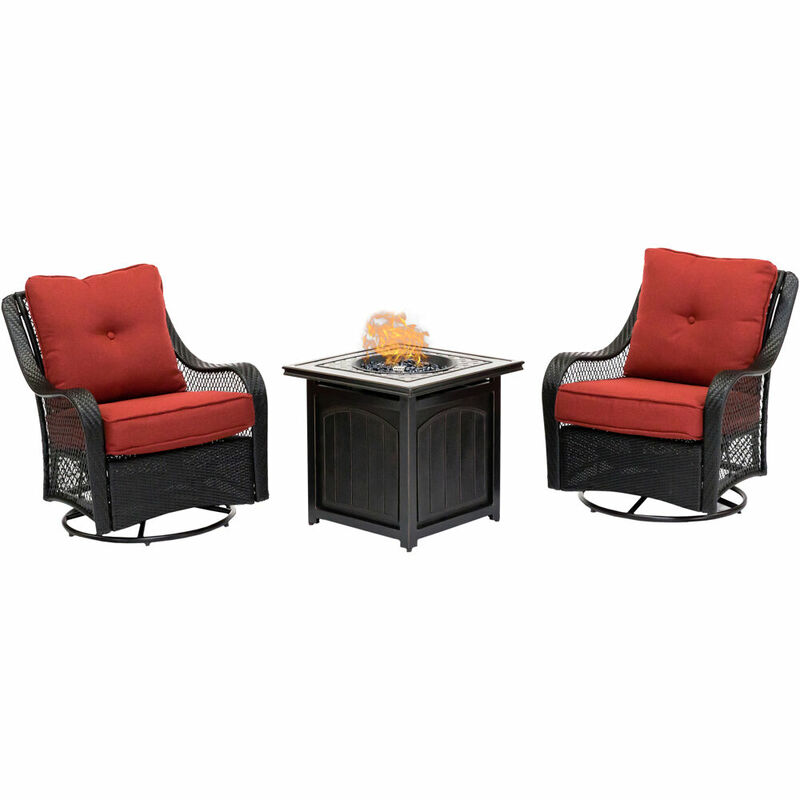 The perfect accent to any table, in any setting. 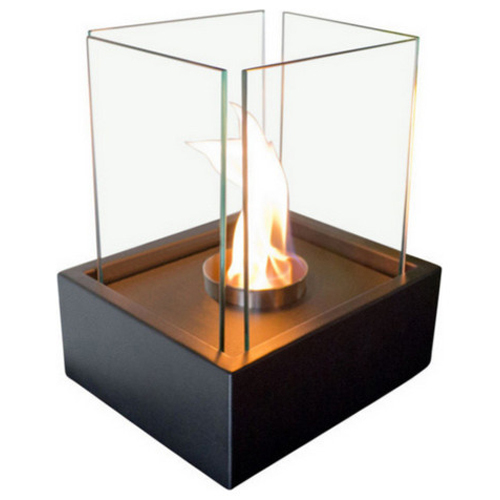 This elegant fire lantern features a sleek black base with tempered glass wind screen panels that reflect the dancing flames. 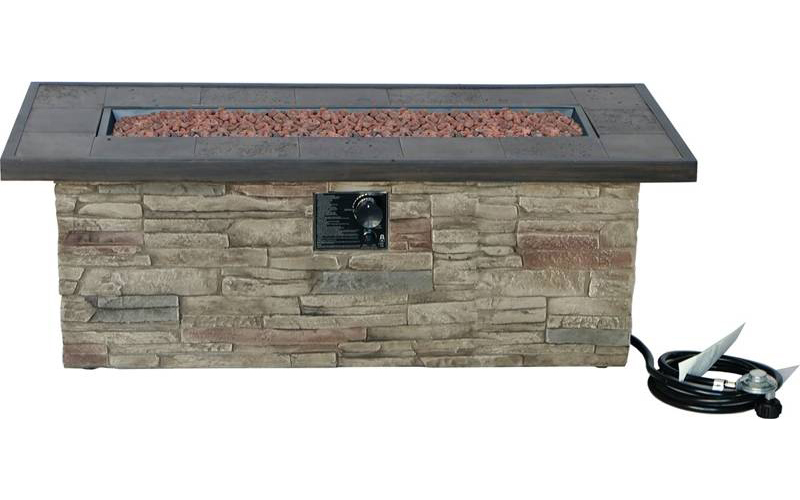 Sparo tabletop bio-fireplace is easily moved from room to room when not in use and may be used indoors or out, however do not leave your fireplace outside exposed to the elements after use. Ships with snuffer. 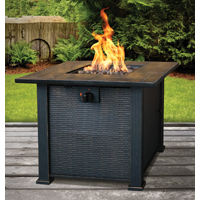 Fuel not included,we recommend using Nu-Flame Bio-Ethanol Fuel. 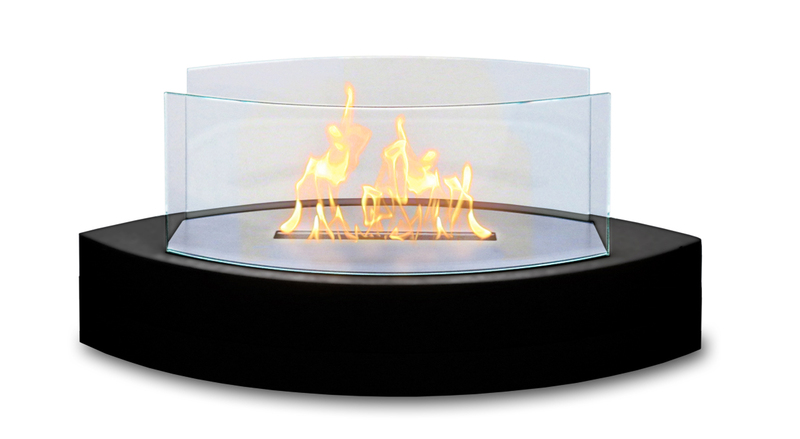 Modern in every sense of the word, Irradia Noir is a variation on our most popular tabletop fireplace. 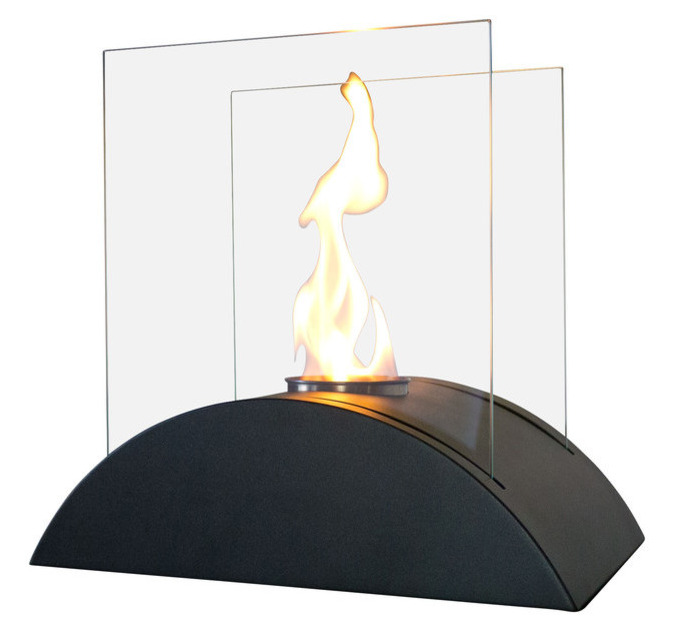 A heat-resistant Black (Noir) powder coated base floats between two tempered glass panels, making the fire visible from every angle. 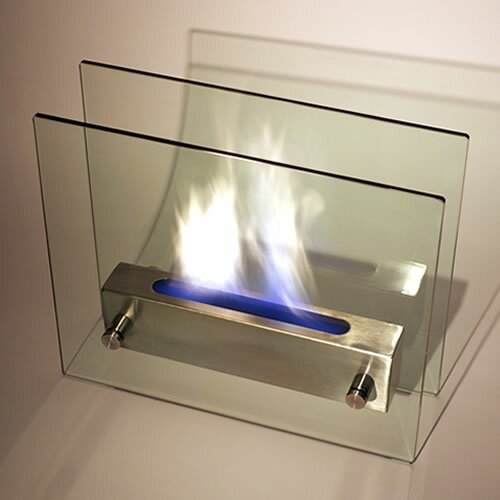 The linear burner creates a ribbon of fire that dances and drifts, producing an almost hypnotic appearance. 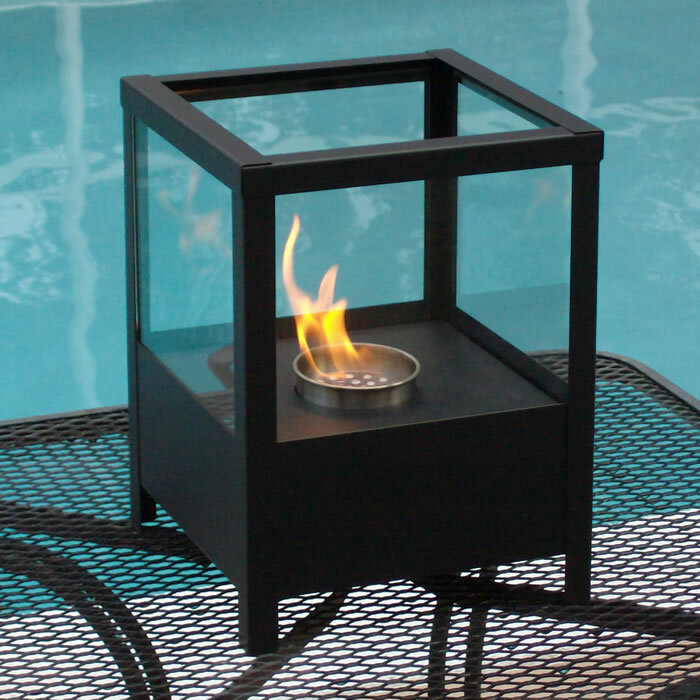 Irradia Noir tabletop bio-fireplace is easily moved from room to room when not in use and may be used indoors or out, however do not leave your fireplace outside exposed to the elements after use. Ships with snuffer. Fuel not included, we recommend using Nu-Flame Bio-Ethanol Fuel. 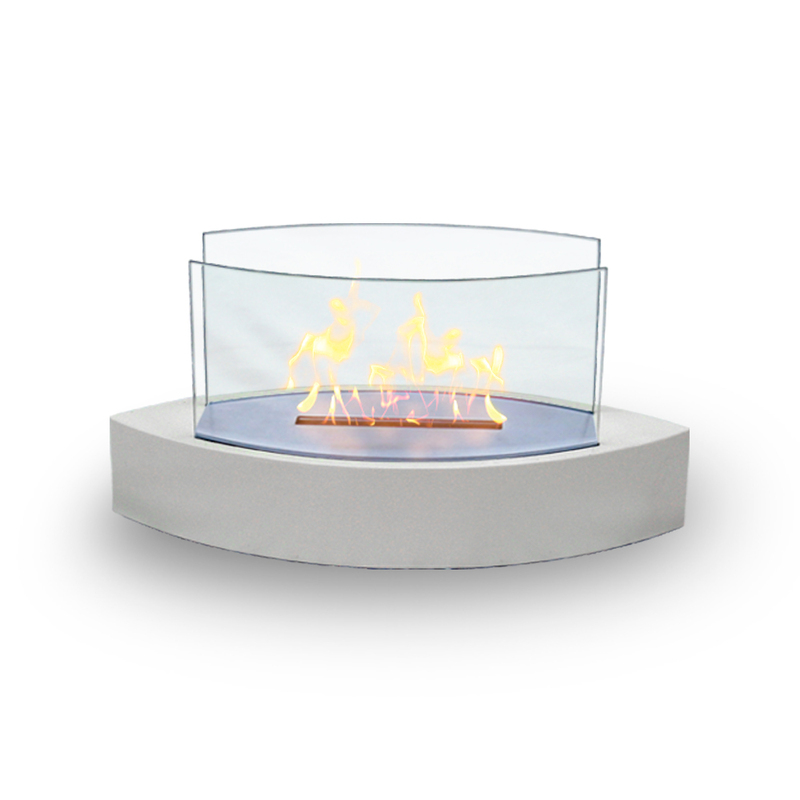 "Incendio" is a sleek new tabletop/desktop ethanol burning personal fireplace. 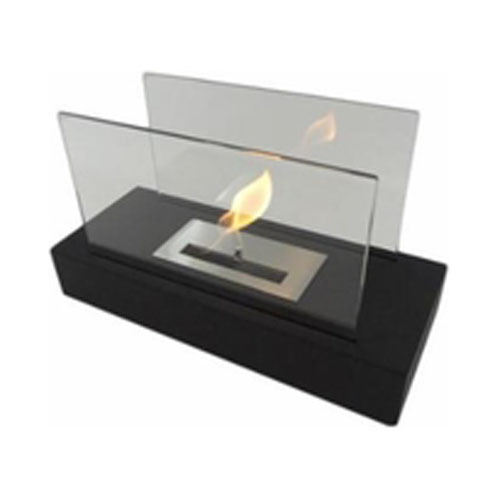 Chic enough for any executive desk or formal tablescape, Incendio is also the perfect alternative to candles, it's soft and romantic. The colorful flames are accentuated against classic black and behind the tempered glass windscreen... beautiful and functional. 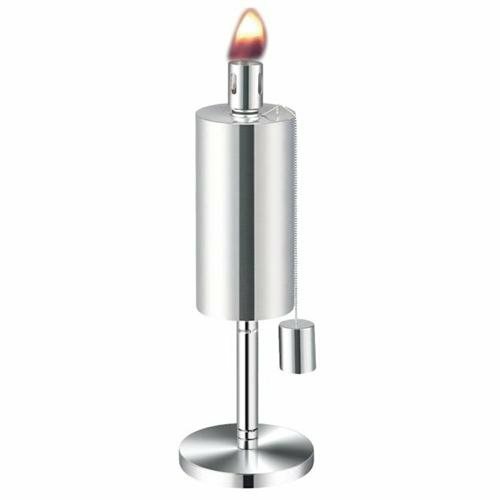 Easily adjust the flame height or extinguish it completely with the provided dampener tool. 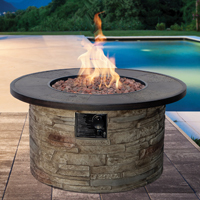 "Estro" Italian for inspiration, is one of our newest tabletop fireplaces. 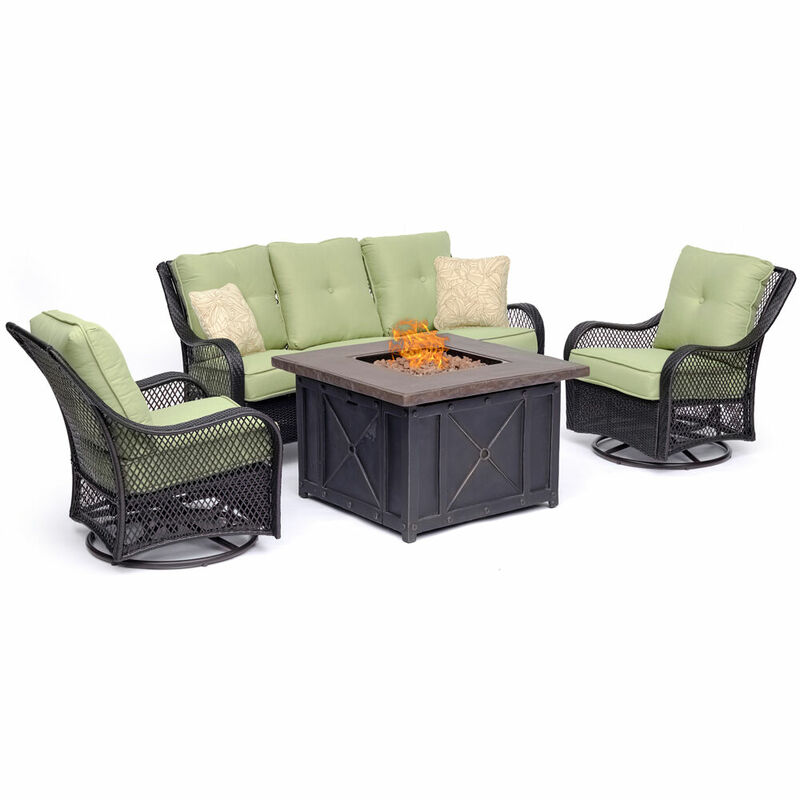 Estro is the perfect centerpiece or gathering point for friends and family. 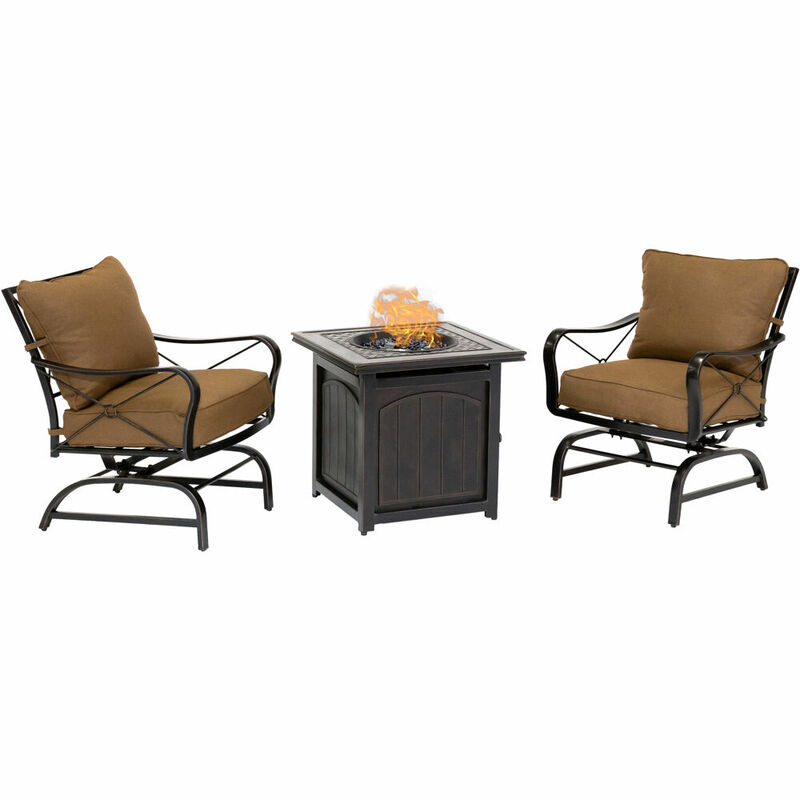 Estro is a beautiful way to add luxury and warmth making it th perfect gift to give or receive! The colorful flames stand out against the classic black body and safely behind the tempered glass windscreen... beautiful and functional. 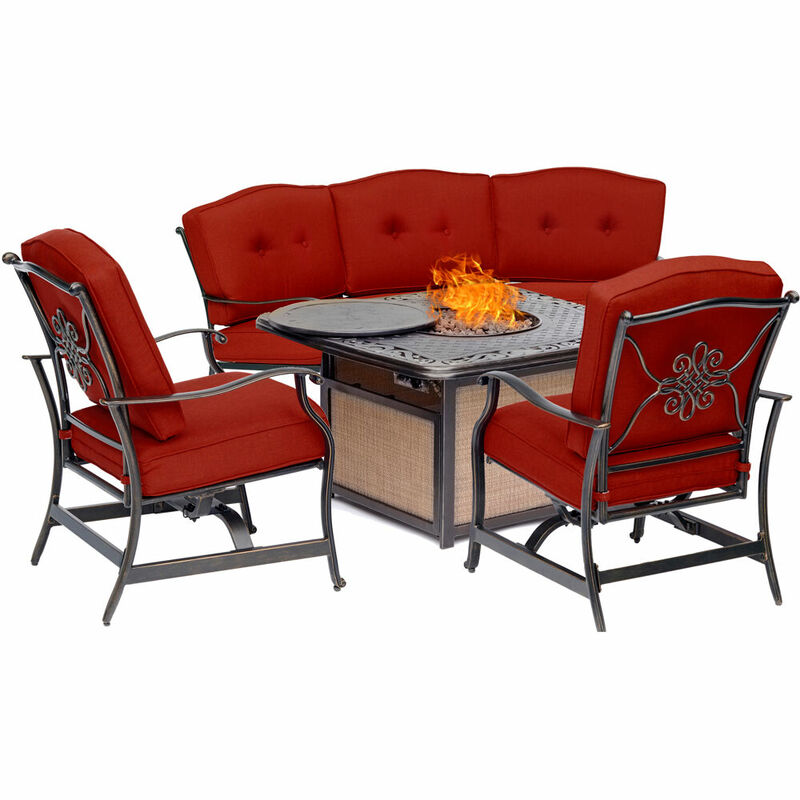 This open ultra modern design allows the beauty and colors of the flames to be enjoyed by everyone. 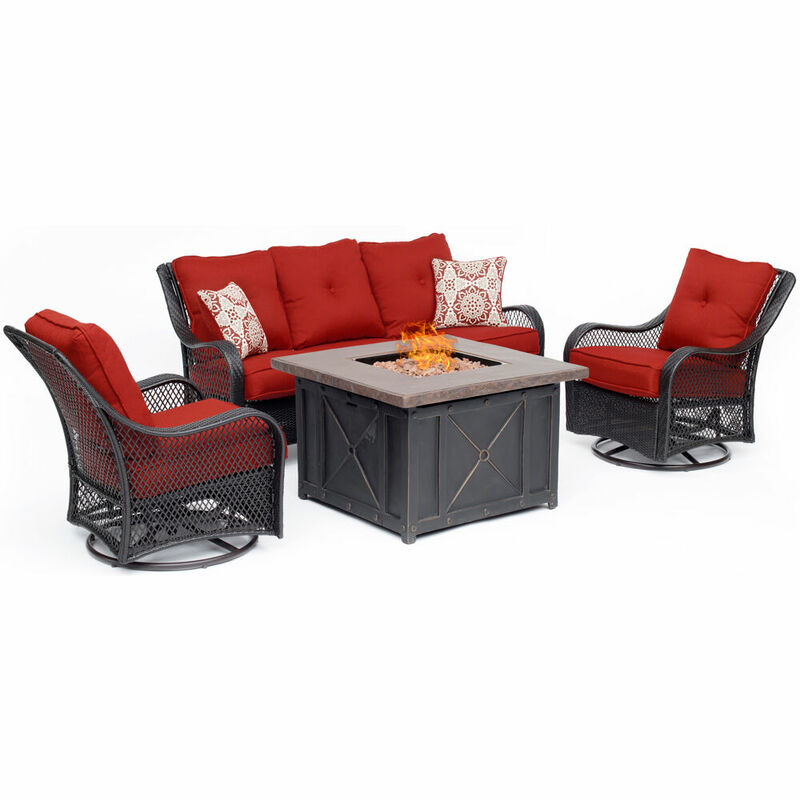 Relax and unwind as you watch the fascinating flames. 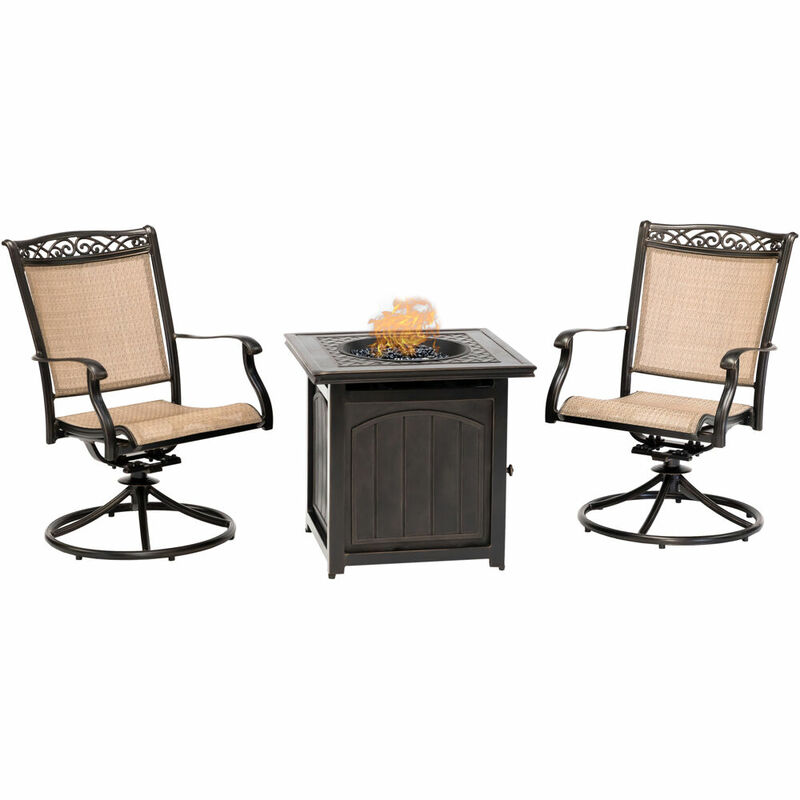 Perfect for any setting. 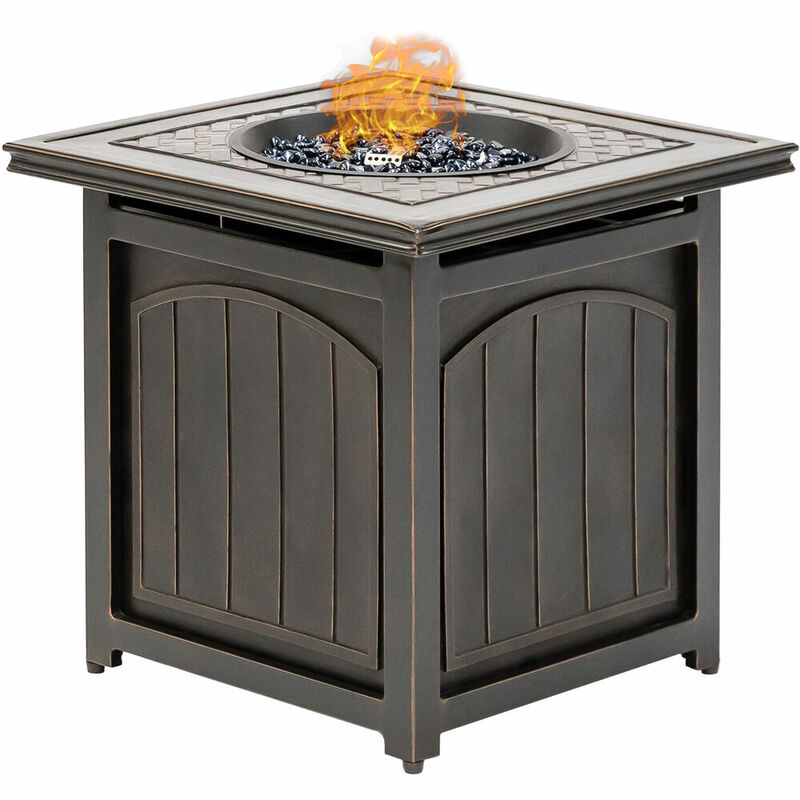 Estro tabletop bio-fireplace may be used indoors or out, however do not leave your fireplace outside exposed to the elements after use.